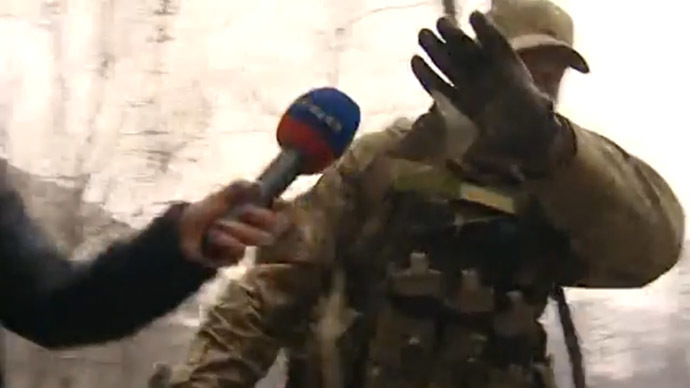 EU citizens fighting in Ukraine is propaganda rather than reality, declared the president of the European Council. Croatia’s FM confirmed earlier that citizens of that EU member state had joined Kiev troops to fight rebels in Ukraine’s east. The presence of Europeans among the ranks of the warring parties is not a major problem, whereas Russia’s goodwill is essential for implementation of the Minsk agreement, President of the European Council Donald Tusk told a press conference after an EU summit, as cited by RIA Novosti. Tusk stressed that this is his personal appraisal. Earlier this week, Croatia’s top diplomat acknowledged the presence of volunteers from his country in the conflict zone in Ukraine. “As far as I know, there are Croatian soldiers in Ukraine who have joined the Ukrainian army,” Croatia’s Foreign Minister Vesna Pusic told the media in the capital, Zagreb, on Wednesday. Croatia’s Foreign Ministry has addressed citizens participating in the Ukrainian conflict to come back home and not prevent the implementation of the ceasefire agreement reached in Minsk. “We believe that all foreign volunteers, including those from Croatia, should return to their home countries in order for the today’s agreement to yield results as soon as possible,” the ministry said in an official statement. The ministry said that it possesses information about eight Croatians fighting in Ukraine and insisted none of them has any links to government institutions. Russia’s Foreign Ministry reacted briskly with a statement. 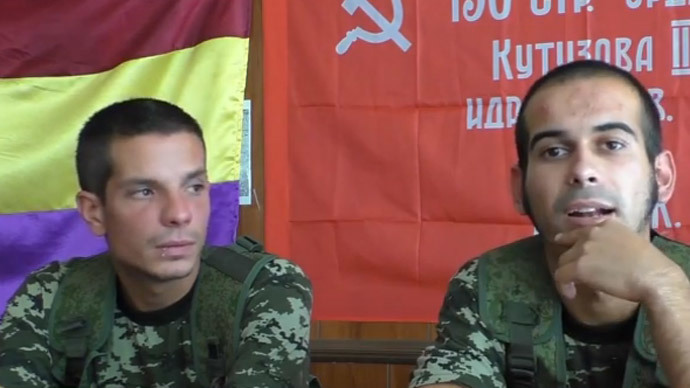 “Moscow is concerned and surprised that … Vesna Pusic confirmed in a statement to the media that Croatian soldiers were fighting in the Ukrainian army,” it reads, as quoted by TASS. The ministry also said it is remarkable that at the same time Moscow is unjustly accused of its soldiers’ presence in Ukraine. 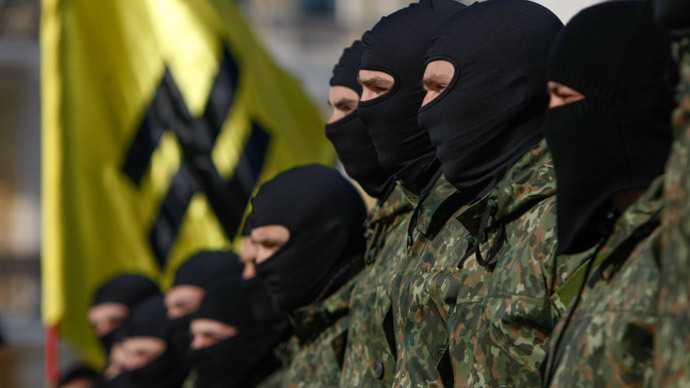 According to open sources on the web, Croatians have joined the Azov Volunteer Battalion, a unit consisting of far-right radicals praising neo-Nazi ideology. 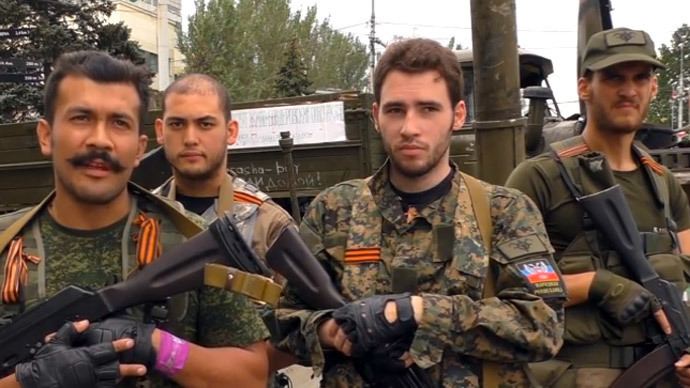 European volunteers have been seen fighting on both sides in the Ukrainian conflict. With Russia’s most active participation in forging the new Minsk peace agreement between Kiev and the rebels, EU officials remain most suspicious of Moscow’s intentions. “We give it cautious support. Words put down on paper must translate into real deeds. The ceasefire must be respected, we must see a real de-escalation of the conflict,” Tusk said at a press conference. “I hope our pressure can encourage Russia to implement the second Minsk agreement,” Tusk went on, promising to act against Moscow if the agreement is implemented improperly. “If it does not happen we will not hesitate to take the necessary steps,” he stated. 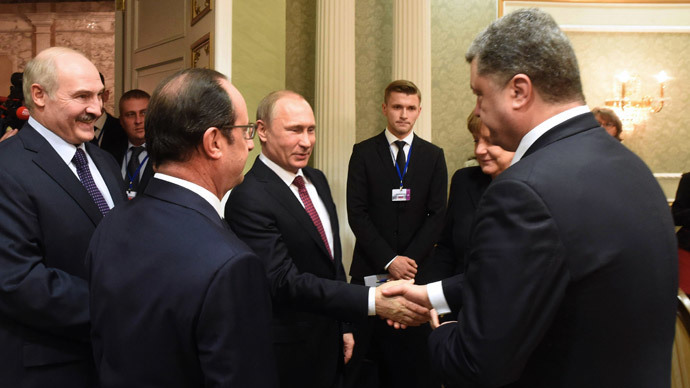 “Our trust in the goodwill of President Putin is limited. This is why we have to maintain our decision on sanctions,” he said. Tusk noted, though, that the EU leaders didn't discuss any new anti-Russian sanctions, without making a decision to lift up some of the previously adopted sanctions either. “We didn't discuss any new sanctions but we didn't decide also about postponing the sanctions,” Tusk said.